As we near the end of the year, it’s time to take stock of your marketing performance in 2016 so that you can plan for the upcoming year. Doubtless, content marketing will form a major part of your digital marketing strategy in 2017, but which content marketing trends should you jump on? Can you stick to the tried and true strategies from 2016 or should you get in early on an emerging trend? In this post, I’ll show you 5 content marketing trends that will dominate in 2017 and beyond so that you’ll have a better idea of how to form your content marketing strategy for success. If there is one thing you can be sure of in 2017, it’s the dominance of video on the Internet. By 2017, Cisco estimates that video content will account for 69% of all Internet traffic. And by 2019, video content will account for 85% of all Internet traffic. 96% of B2B companies use video in their marketing – and 73% say this gives them a great ROI. 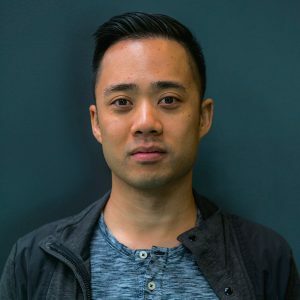 Until recently, livestreaming was either a niche hobby or relegated to a single industry, such as gaming with Twitch. Then in 2016, live video finally went mainstream. Better Internet speeds: Globally, average Internet speeds shot up by 23% in 2016 to 6.3 Mbps. 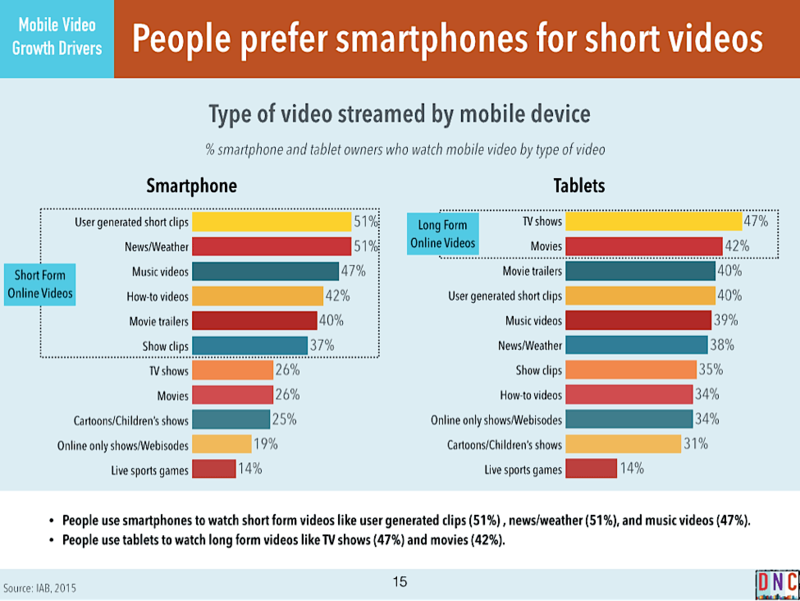 Faster Internet makes streaming live video more feasible for a larger portion of the population. Integration with social platforms: Livestreaming started out with Meerkat but was quickly adopted by Twitter (through Periscope). Facebook also made a big push with Facebook Live Video (even paying Internet stars $2.2M to produce live videos). Since these platforms already had massive audiences, it helped push live video into the mainstream. 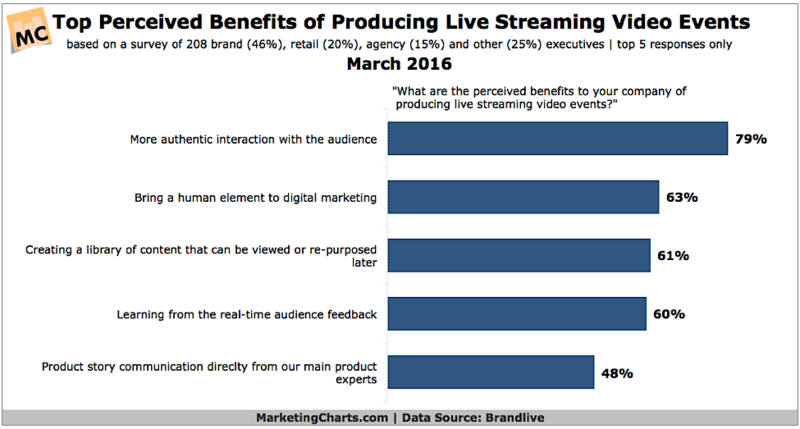 Why are brands interested in live video? If the trend holds – and there is no reason it shouldn’t – live video will carve out a large portion of the digital video pie in 2017. Until this year, if you thought of video, you invariably thought of YouTube. In 2017, this might not be true anymore. Social platforms – especially Facebook – are quickly becoming destinations for video consumption and discovery. This is good for advertisers as well. After testing autoplay video in its stream, Twitter reported a 14% uptick in user recall and brands experienced a 7x increase in completions of promoted videos. This should influence where you promote your videos. Instead of focusing only on YouTube, you’ll have to chalk out a multi-platform video promotion strategy. 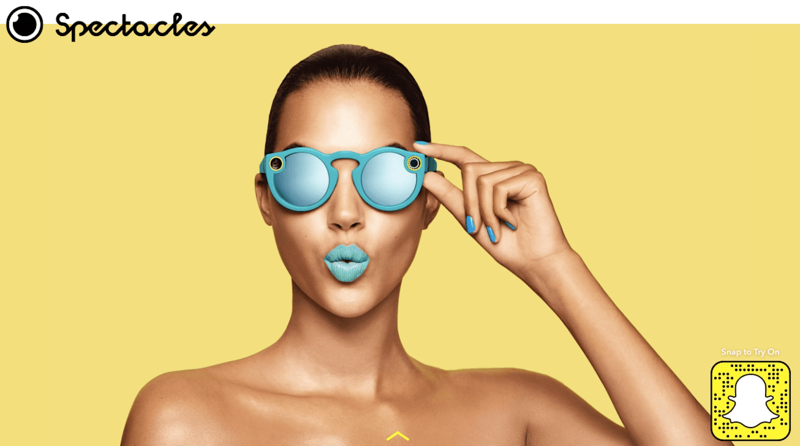 A few months ago, Snapchat unveiled its latest product: Spectacles. These brightly colored glasses are capable of taking 10-second videos and uploading them to Snapchat. Think of them as proto Google Glasses. Snapchat’s Spectacles underscore the importance of short video, especially when marketing to younger consumers. 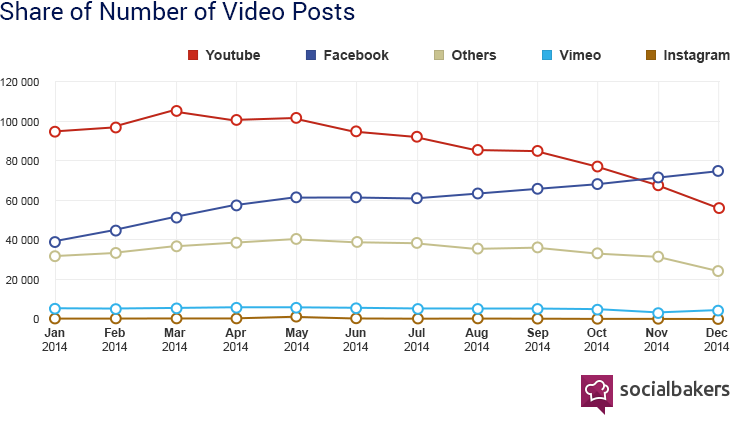 Between Instagram, Vine and Snapchat, there is a growing audience for video under 15 seconds. Consider this: short, user-generated clips are consumed on smartphones even more than music videos, weather reports or movie trailers. 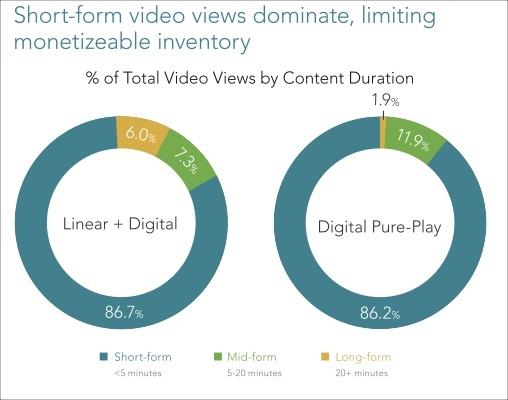 Another study found that nearly 87% of all online video views go to videos that are under 5 minutes in length. Any content marketer who wants to stay relevant in 2017 should embrace these three developments in the video space. Where once marketers were happy to write 500-word articles on one topic, we now see increasingly in-depth content with interactive graphs, infographics and multiple sections, chapters, or hub-and-spoke series. As marketers target the same keywords and topics, standing out means writing content that is 10x better than their competitors. 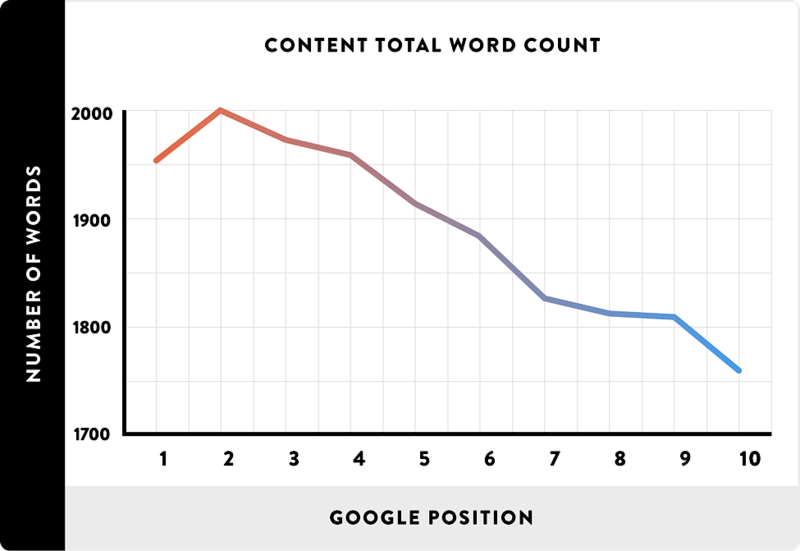 Consider this: the average top-ranking page in 2016 was 2,000 words long. Even as little as 250 words shorter and the post ranked in tenth position. Try this yourself: look up any important keyword in your niche and check the number of words the top-ranking page has. 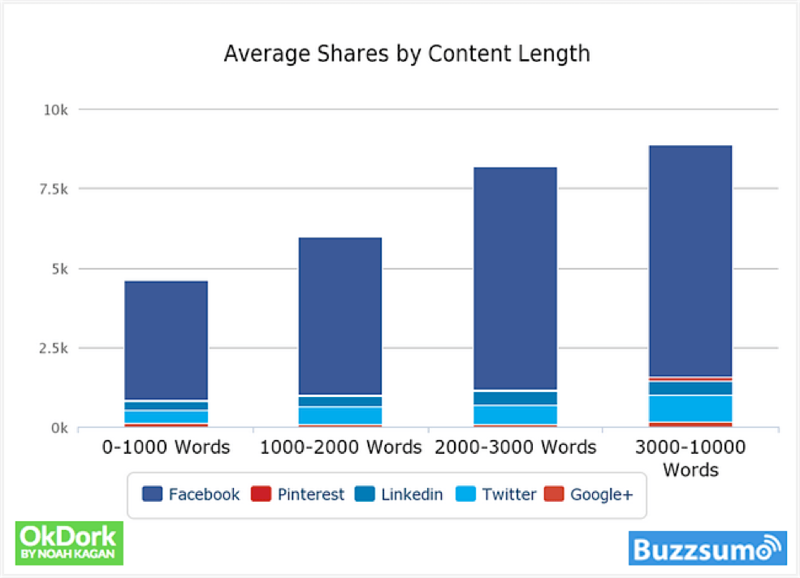 Studies also show that longer posts gets more backlinks and shares, which gives content creators even more incentive to write longer articles. In 2017, this trend should hold. Expect content to be even longer and more detailed. Keep in mind, though, that Google determines the quality of your posts with the E.A.T. principle: Expertise, Authority and Trustworthiness. Is bigger content the only way to stand out in a competitive niche? 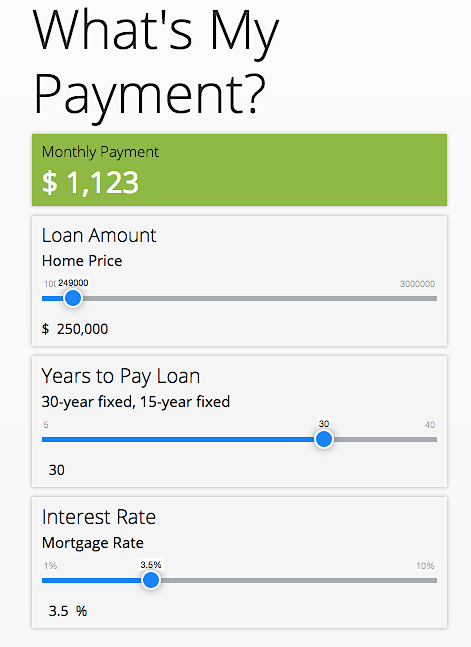 Far from it, as interactive content shows. Interactive content such as quizzes, graphs, and forms, routinely outrank and outshare static content, even when the latter is “bigger” (i.e. has more words). This “interactive” infographic on the vocal ranges of the world’s best singers, for instance, raked in nearly 2.1K backlinks. 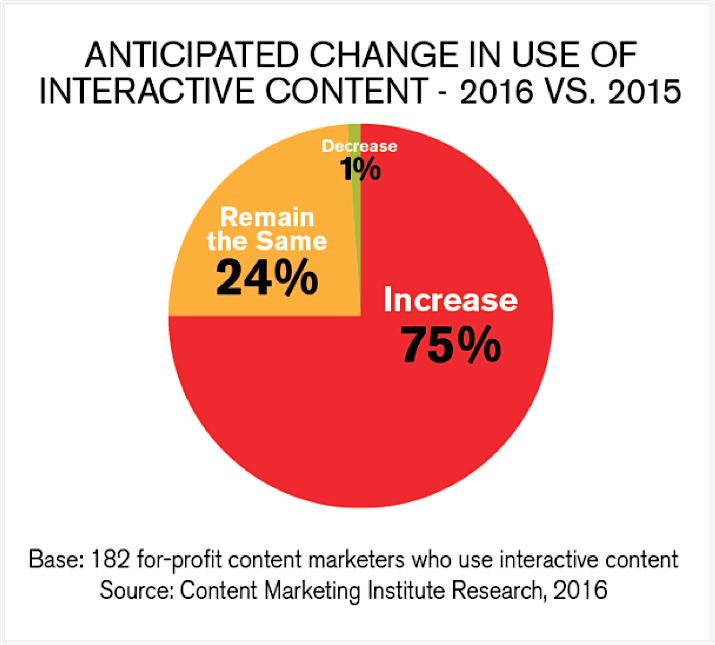 A survey of 182 marketers by Content Marketing Institute found that 75% said that they were using more interactive content in 2016 vs. 2015 for two major reasons: to educate their audience and increase engagement. 79% marketers believe that interactive content can enhance brand messaging. The biggest hurdle to the growth of interactive content has usually been technical. Most marketing teams don’t have in-house talent to create quizzes, complex polls or other interactive pages. I predict that as these tools become cheaper and easier to use, we’ll see an explosion in interactive content in 2017. Remember back in 2013 when there was a rush among marketers to develop apps in order to distribute their content? That app rush seems to be over if the data is any indication. 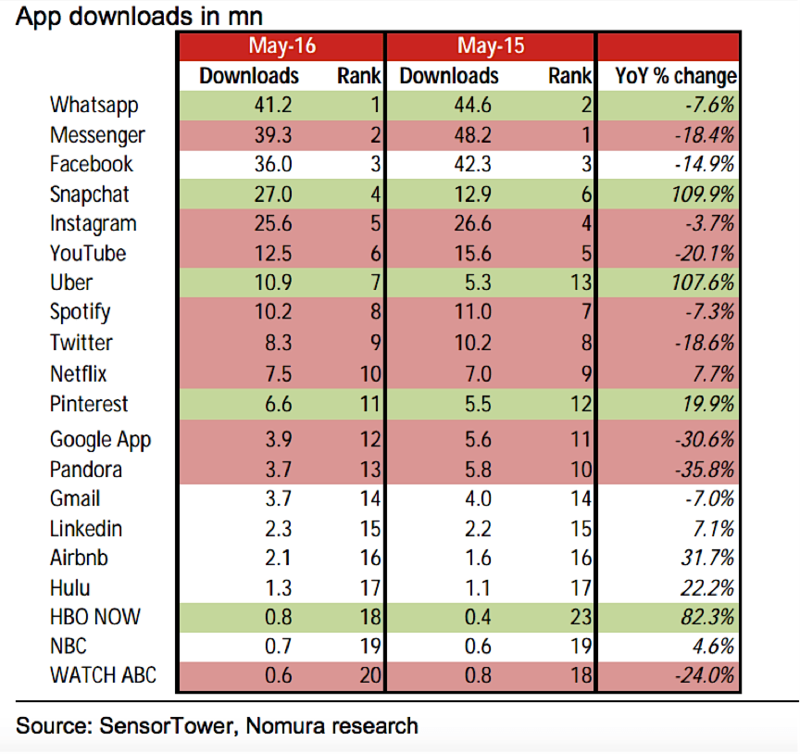 According to a report by Nomura research, U.S. app downloads are down by 20% YoY. The world’s top apps have reached a saturation point and have actually seen a decline in downloads. The reason for this decline is simple enough: customers today have “app fatigue.” Where installing and trying out an app was once a novelty (and a “must-have” for businesses), more and more users are limiting themselves to only the most essential apps. For the rest, they rely on web browsers. 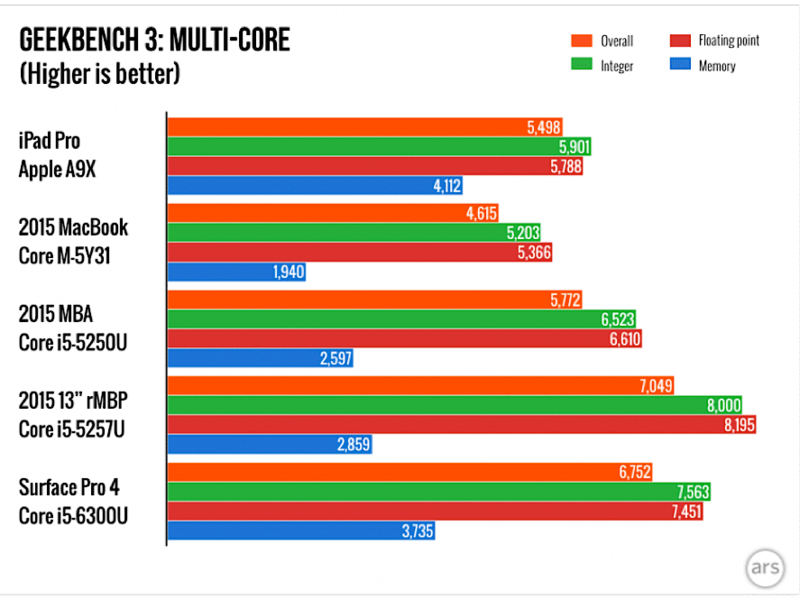 At the same time, phones have become more powerful with better processors and desktop-matching performance. For content marketers, this means that native apps are no longer a priority. For most content types, web apps will do fine. Instead of developing apps for each platform, you can now focus on creating better content and delivering it through the best possible channel. Native advertising is often called the “gateway drug” to content marketing. Brands run a native ad campaign, see the results, and then double down on content creation. In 2017, native advertising promises to become an even more important part of any marketing mix. According to a study by Business Insider, native advertising revenues are expected to climb from $17B in 2016 to $21B in 2017. 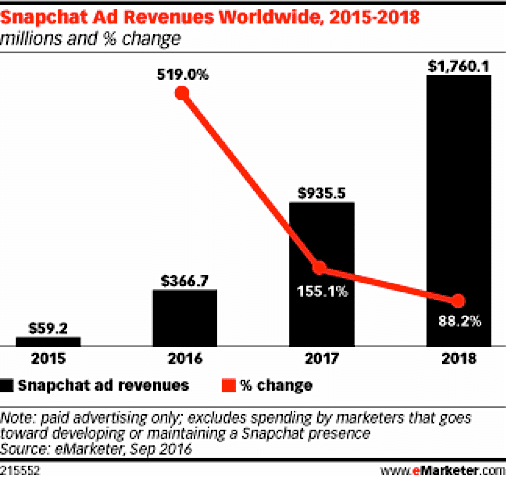 Snapchat, which is quickly becoming the go-to platform for distributing branded native content, expects its revenues to go from $366M in 2016 to nearly $1B in 2017. 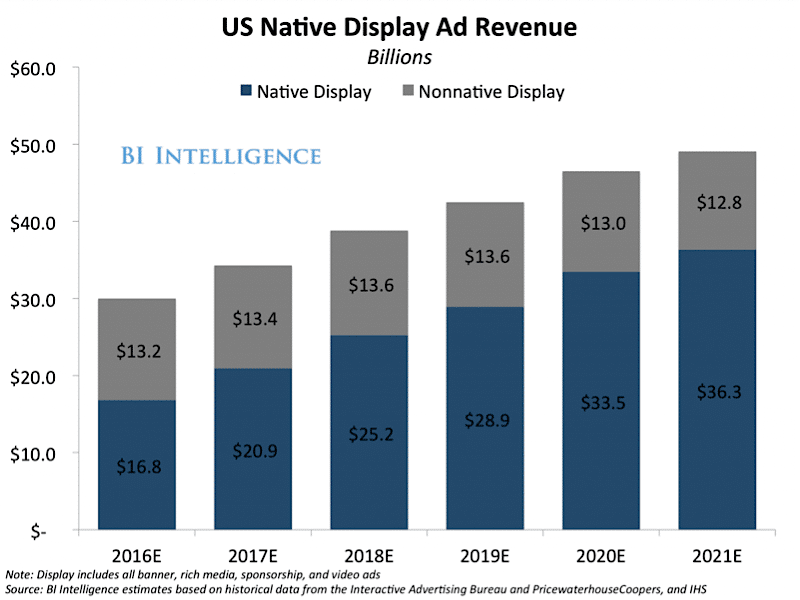 And Facebook expects native in-stream ads to make up 63.2% of all mobile display advertising by 2020. Consumers view native ads 53% more than they do banner ads. Native ads generate 82% increase in brand lift. At the same time, display CTRs have been constantly declining. 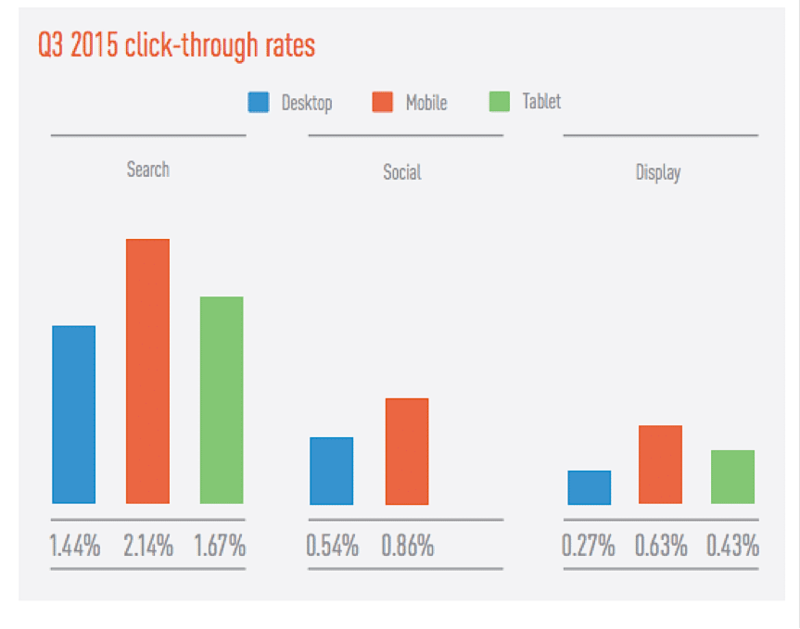 According to one study, display ads have a measly 0.27% CTR on desktops. Given declining CTRs and general consumer distrust of conventional advertising, expect native advertising to carve out an even larger share of the advertising pie. If you haven’t started already, now would be a good time to invest in a native advertising campaign. Content marketing is here to stay, but what kind of content you produce and how you distribute it will change in the upcoming year. Native advertising, video and longer blog posts will dominate the content landscape in 2017. We will also see marketers cut back on native app spending and focus on developing interactive content to stand out in crowded markets.